Hi-tech acoustic monitoring devices are being deployed in a remote sea loch in the Highlands in an effort to reveal the secret lives of some of the country’s most valued native fish. Wild fishing brings in around £80 million to the Scottish economy and generates much-needed income in rural areas. The sea trout, with its muscular speckled silver physique, is highly prized among sport anglers for the challenge it offers them. But populations have been declining over the past half century, despite the imposition of an almost universal catch-and-release policy across the country. Rod catch records suggest stocks have crashed by more than 40 per cent in the past 20 years. 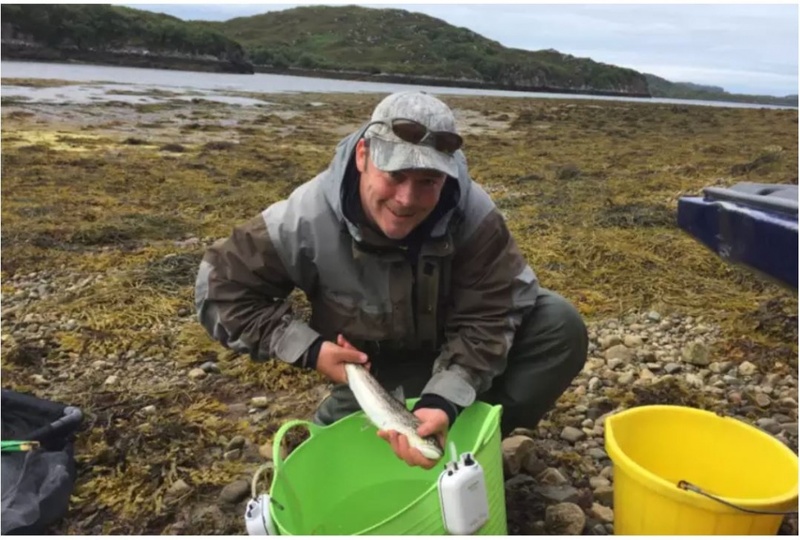 Now scientists with the West Sutherland Fisheries Trust (WSFT) hope results from a new study can help them reverse the fortunes of the species.